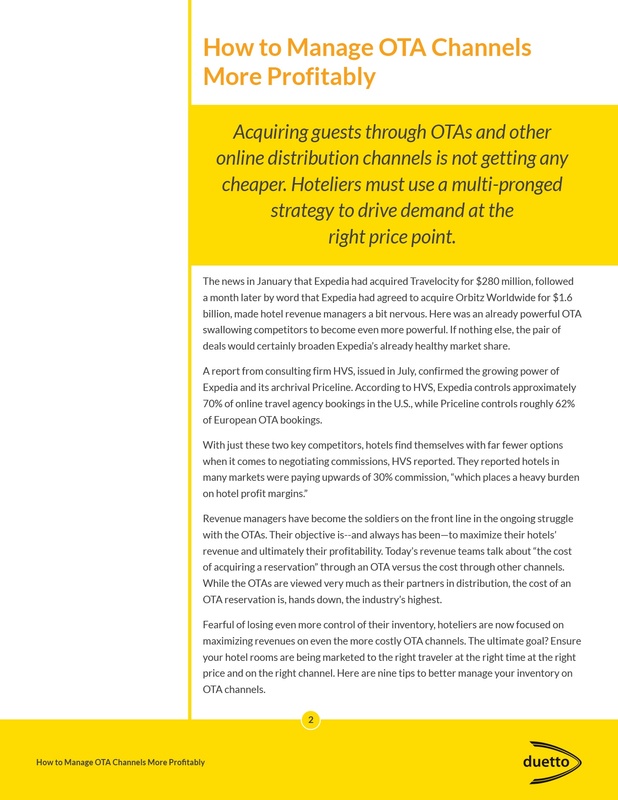 While the OTAs are viewed very much as their partners in distribution, the cost of an OTA reservation is the industry’s highest. 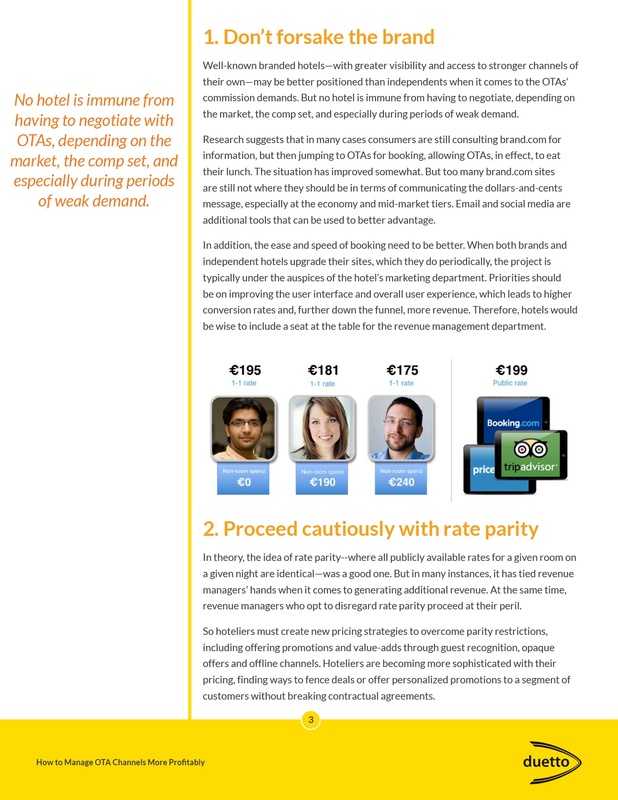 Hotels in many markets are paying upwards of 30% commissions. 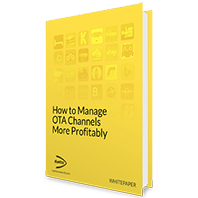 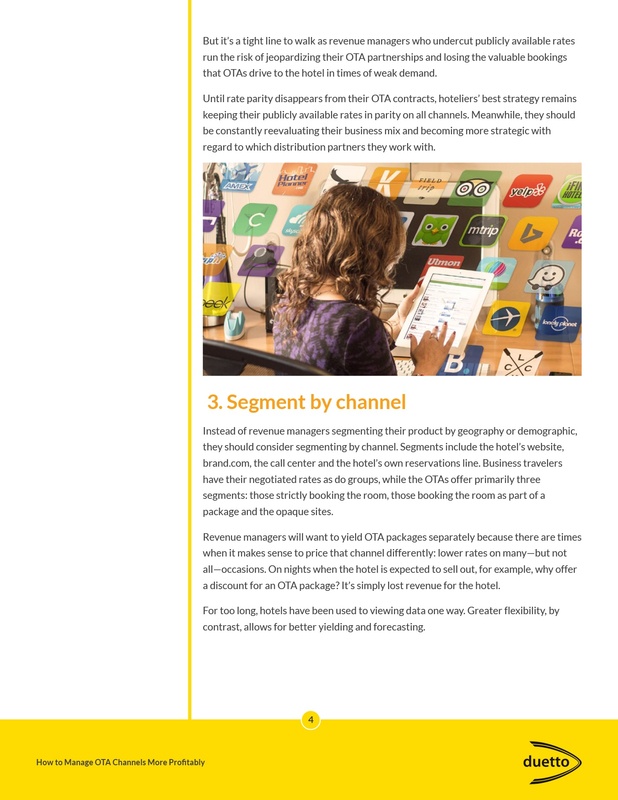 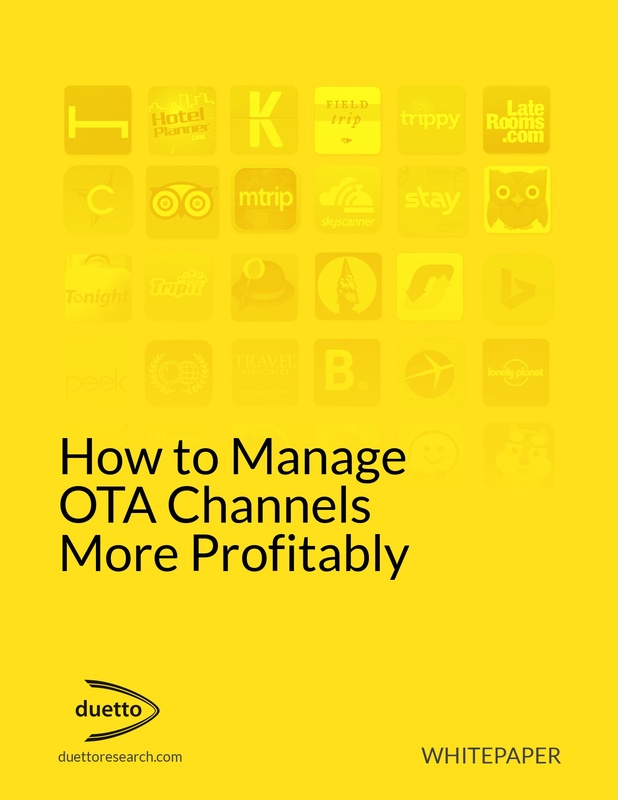 Fearful of losing even more control of their inventory, hoteliers are now focused on maximizing revenues on even the more costly OTA channels.